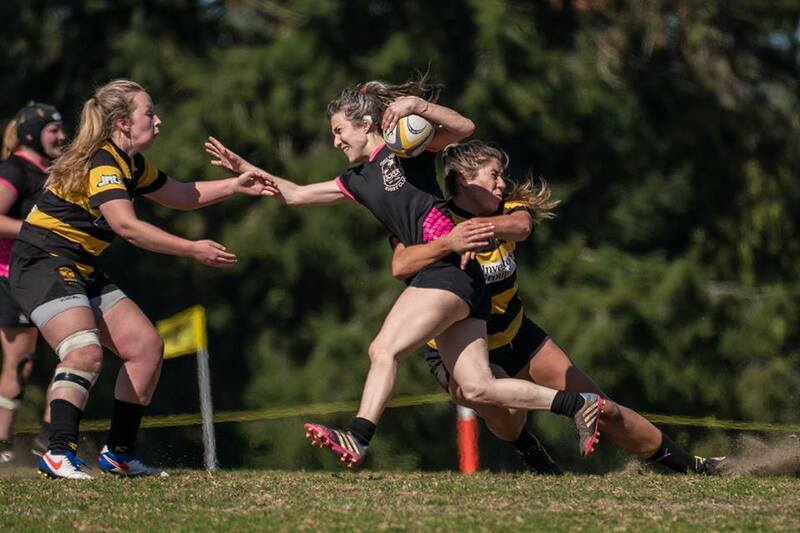 The Comox Valley Kickers Women’s winning streak ends. This past weekend, the Kickers travelled to Nanaimo to face off against the Hornets, the second time in a span of 3 weeks. This was a very different game than the one played just two weeks prior in Cumberland. The Hornets scored a fury of unanswered tries right out of the gates. The Kickers were playing behind the whole game and never hit their rhythm. Points were scored by Outside Centre Daris Tendler and 8-man Audrey Jones. The final score was 10-60. “This was a big wake up call. We still have a lot to work on. Nanaimo played a great game. We played most of the game on defense and didn’t really get an opportunity to run the ball,” said Kickers Coach Thyssen de Goede. The Comox Valley Kickers are still recruiting players for the season. No experience needed. For more information, please visit comoxvalleyrugby.ca or email cvkickers@gmail.com.